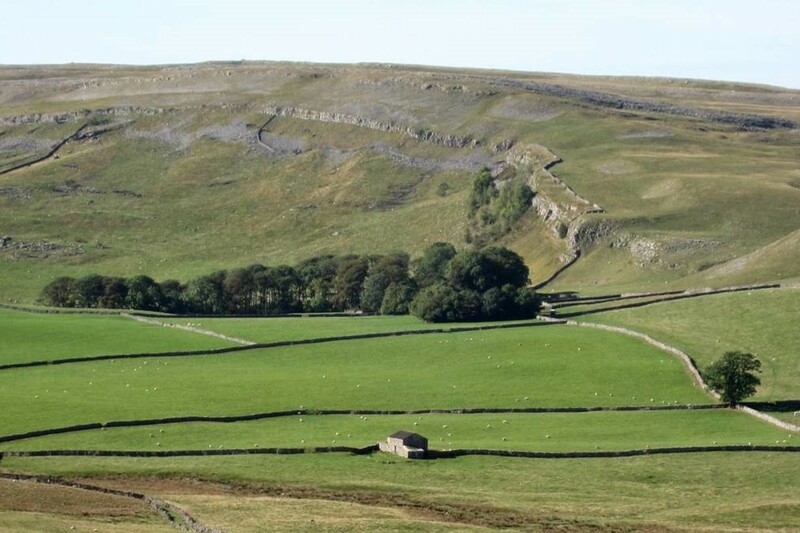 Do you want a fantastic break in the Yorkshire Dales for a small group of friends with a bit of added adventure, but don't have the time, or inclination, to organise it? Why not let us do it for you! Depending on what you want, we can organise an activity packed break to include any combination of; Walking, Climbing, Mountain Biking, Caving or anything else you can think of. 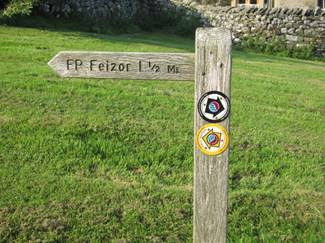 We can organise local expert guides or, if your demands are no more than to use our local expertise and knowledge, setup a programme to include walking and biking routes to match your group's ability. 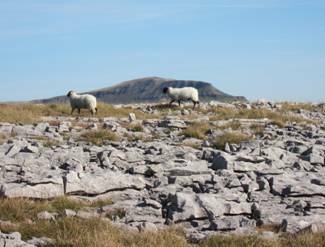 Whether your aspirations are to tackle the Yorkshire three peaks or to have one or two days of walking in the beautiful Yorkshire Dales, we can organise routes and either host your walks or organise local guides. 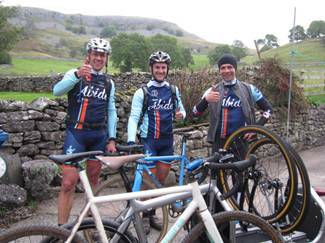 If you want to try a day of climbing on one of the crags around Settle, we can organise local guides who know the area and are setup to provide a memorable day of fun. Whatever standard you are operating at, we can organise anything from hosting you around the local excellent routes through to a full on experience with a local operator. If required, we can also arrange bike hire. If you want to try a day of caving in the caves near Settle, we can organise local guides who know the area and are setup to provide a memorable day of fun.